One of the UK’s most revered public figures has sadly passed on. Darcus Howe, 74, will be remembered for many things, a TV presenter, writer, fearless civil rights campaigner, activist. Regardless of what stage in his career you became aware of his greatness, you will no doubt have been in awe of his defiant bravery in the face of adversity for much of his public life. When I heard the news, and began reading the tributes it struck me that me that he was one of the most polarising forces in the race relations movement in the UK, especially for people of Caribbean descent. 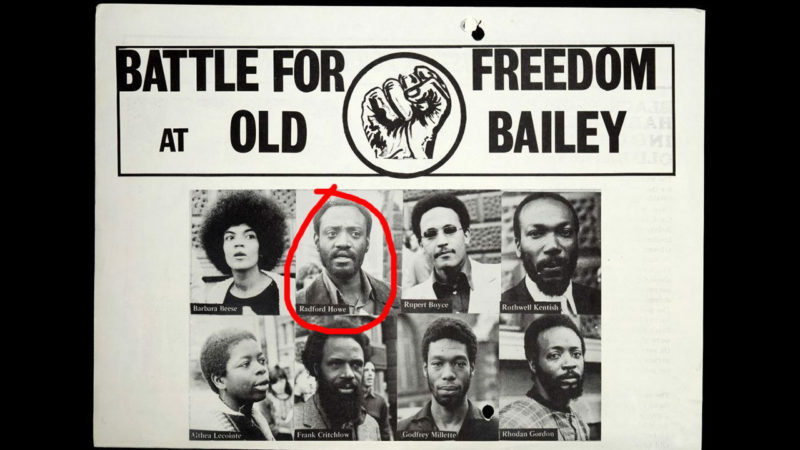 He campaigned for black rights in the UK for more than 50 years. My parents spoke of him and his circle frequently and fondly, but to date, his many campaigns and successful moments are missing from classrooms in the UK. My children have both completed the UK school system learning about Malcolm X etc. but not a word on the movements that have happened in this country or the people who led them. 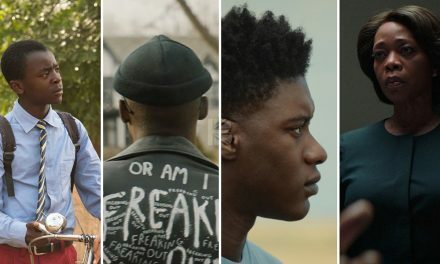 To hear Darcus Howe speak you will immediately be struck by his strong Caribbean accent. You’d think he’d never left Trinidad where he was born, 26 February 1943 or lived in Brixton, London for over 30 years. 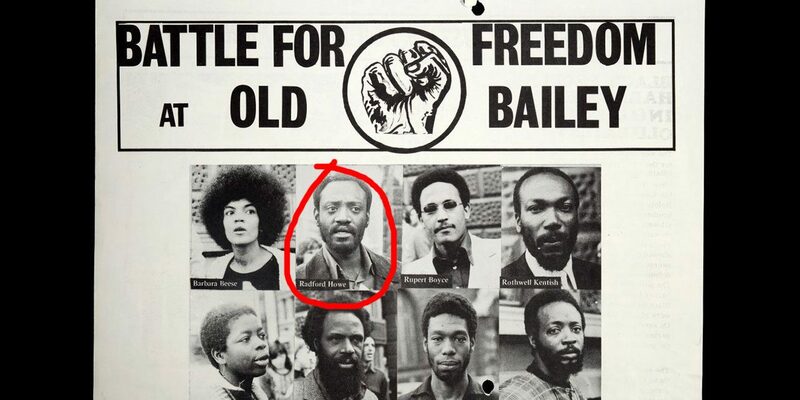 Howe reportedly came to the UK in 1961 aged 18 with dreams of becoming a lawyer, but soon saw that the black community needed a voice and major organisation to fight against increasing racial oppression, segregation and targeted attacks from the National Front in the 70s and 80s. In 1981, Howe organised the Black People’s March in protest over the poor police investigation into the New Cross fire  which took the lives of 13 black teenagers, attracting over 20,000 people, one of the biggest community protests at the time. He continued to be a voice in times of struggle throughout his life. In recent times, in an interview with BBC during the 2011 riots, after the murder of Mark Duggan, Howe responded brilliantly when faced with accusations of being a part of the riots. It was moments like this which will stick in your mind and forever make the black community in the UK proud of having him as an eloquent spokesperson for us all. Howe played a huge part in the development and success of the Notting Hill Carnival, Europe’s largest street festival. He acted as the first democratically elected chair of Notting Hill carnival in April 1977. In this role he successfully defeated police attempts to restrict and relocate the carnival following the riot in 1976 and would no doubt be dismayed to see that 40 years later the police are still trying to stifle celebration of Caribbean culture which was born out of our political struggle. Howe made his name as a journalist his first job was with Notting Hill-based magazine The Hustler; he later became a broadcaster. Along with becoming an editor for journal Race Today; he also penned columns for New Statesman, The Evening Standard and The Voice Newspaper. Howe was probably best known for his TV work, he began presenting shows for BBC and Channel 4 in the 80s including Black on Black and popular late-night current affairs programme The Devil’s Advocate which saw him interview people about their transgressions. He famously interviewed La Toya Jackson after the death of her brother Michael in 2009 and challenged the Rastafari religion and their icon Haile Selassie I. 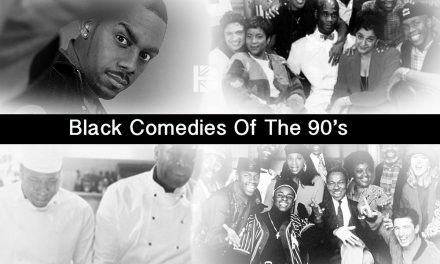 Other notable television work included the multi-cultural current affairs documentary, The Bandung File, White Tribe, a look at modern Britain. 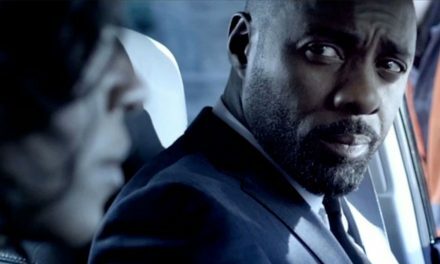 Recently Howe had been a consultant on Guerrilla starring Idris Elba. A drama by John Ridley (12 Years a Slave) which tells the story of an early 1970s underground cell that targets a special branch counterintelligence unit called the “black power desk”. A planned film telling the story of the Mangrove Nine trial in 1971 is said to be currently in development. A biography on the life of Darcus Howe, Renegade, the Life and Times of Darcus Howe, by Robin Bunce and Paul Field has just been republished. Howe was also the nephew of C.L.R James  one of the Caribbean’s most noted and celebrated intellectuals. He was married three times and leaves behind wife Leila Hassan Howe and seven children including Darcus Beese OBE and President of Island Records UK who posted touching tributes to his father on his social media pages. An evening of tribute and celebration for Darcus Howe is planned The Black Cultural Archives in Brixton this Sunday 9th April at 7pm.